Powered by a Kawasaki® engine and full commercial drive-train for the performance you need. Mow at speeds to 8 mph. Dependable cut quality delivered thru the rugged DuraDeck™ design. The rugged DuraDeck™ Cutting System, in 36" and 42" deck sizes, makes the FastCat™ Pro SE tough enough to handle everything commercial jobs dish out. Bring it on! 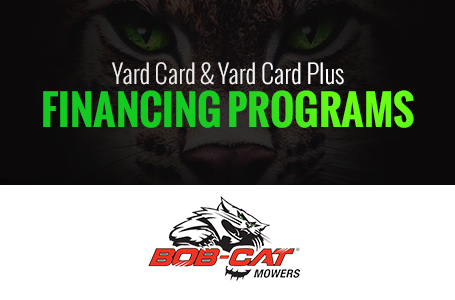 Peace Of Mind With Mow With Confidence - Industry Best Warranty: 6-year / 2,000 hour limited warranty; Lifetime Warranty on the deck, deck cradle, and engine deck. Comfort & Control: Sporting a deluxe high-back Elastomeric EVC Suspension™ seat, the FastCat Pro SE provides you with a smooth, low vibration, and overall more comfortable ride. 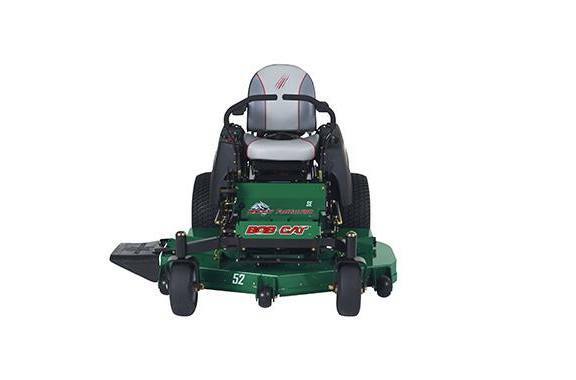 FastCat Pro SE zero-turn mowers give you more control with a quick-lift foot assist pedal to easily raise and lower the deck on demand. Operators also enjoy smooth maneuverability provided by dual Hydro-Gear® ZT-3100 independent drives. The lightweight design and strategic weight distribution reduce turf markings and tire slippage. Rugged DuraDeck™ Cutting System: A rugged 36" or 42" DuraDeck™ Cutting System makes the FastCat™ Pro SE tough enough to handle everything commercial jobs dish out. The heavy-duty deck has 7-gauge steel side skirts and 10-gauge steel top. 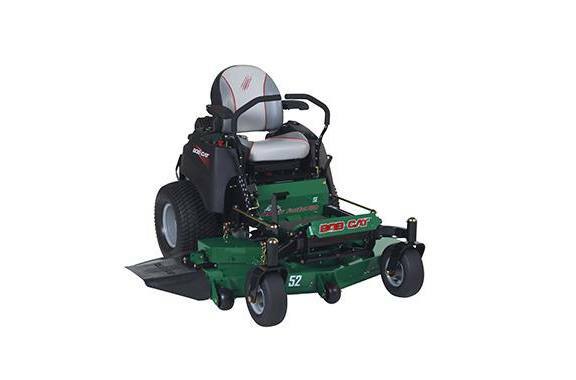 A reinforced leading edge design strengthens the deck for enhanced durability even under adverse mowing conditions. The molded rubber discharge chute bounces back from hard knocks. Reduced Maintenance: Easy maintenance is beneficial for professionals who want to maximize up time and minimize costs. 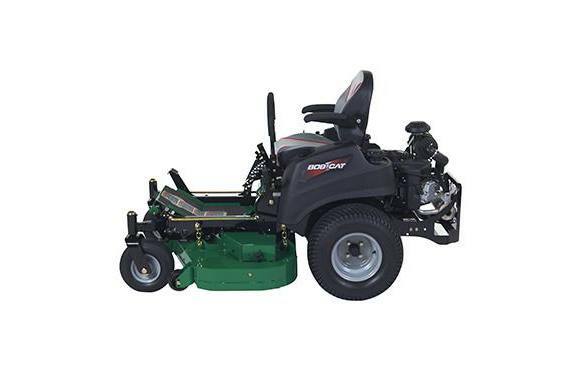 FastCat Pro SE zero-turn mowers accomplish this goal with a heavy-duty canister air filter for longer life. Never miss important service milestones with the convenient control panel now equipped with an hour meter providing maintenance service reminders for the engine oil and filter, engine air filters, and hydraulic oil and filter. Peak Productivity: The FastCat™ Pro SE packs the power and performance of bigger machines in a smaller package. FastCat™ Pro SE tackles the toughest jobs with ease, with various engine options and up to 8 mph top speed. And with either a 36" or 42" DuraDeck™ Cutting System, FastCat™ Pro SE matches maximum productivity to the size of the job. Deck Design: Patented Double-Wave Baffle System increases lift for a better cut. Deck Drive: 125 lb. ft. Warner electric clutch - Singe drive belt. Machine Height (with ROPS down): 46"